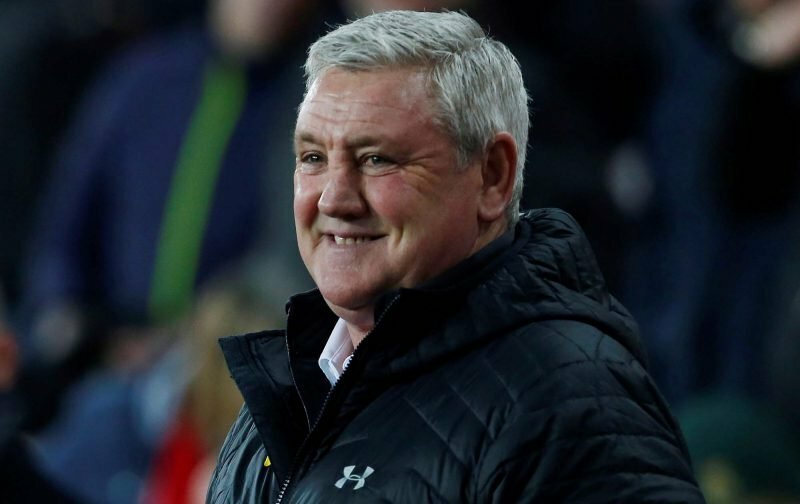 New Sheffield Wednesday manager Steve Bruce will take up his role as gaffer at the club on Friday as we tick into the month of February, and the 58-year-old has now spoken of the reasons behind the delay to him beginning his new chapter at Hillsborough. Fans are keenly aware of the reason behind the delay and few doubt he wouldn’t have been in regular contact with the club and his backroom staff whilst he remained out in Barbados, recuperating and spending time with his family. With poor punditry, demonstrating a lack of knowledge from Ruud Gullit and Danny Murphy – with only Alex Scott showing understanding (and doing her homework before commenting) it sparked Steve’s son, Alex, into commenting and he received widespread support on social media for his choice of words. Whether or not Bruce’s interview with the Telegraph was as a direct result, or an interview he already had planned to further clarify things, Bruce summed it up perfectly I think. 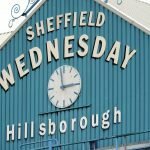 Wednesday fans won’t need any clarification but clearly some pundits do.